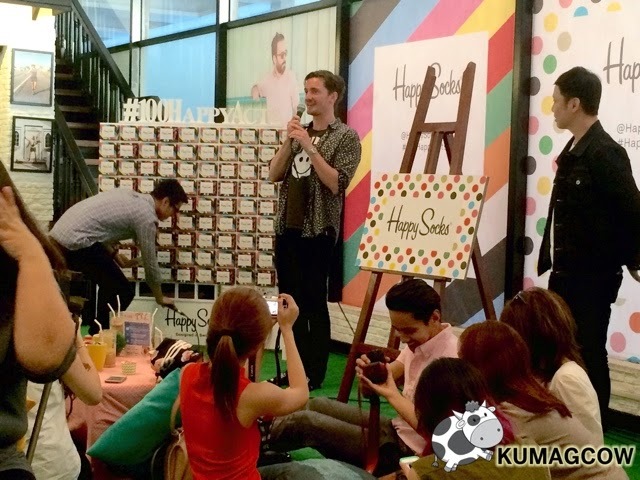 We've covered the launch of Happy Socks a few days ago at Staple and Perk Bakery in Makati. 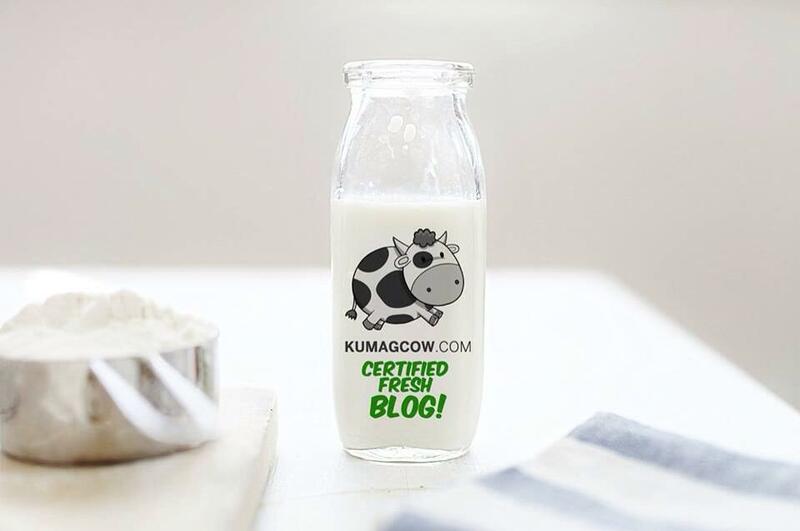 The Swedish brand is just starting to get its feet wet into the Philippine market as they have only been available in Australia, Canada, Denmark, Germany, Spain, France, Mexico, The Netherlands, Norway, Switzerland, South Korea, Sweden, UK, USA, Japan, India, Hong Kong, China and Taiwan. 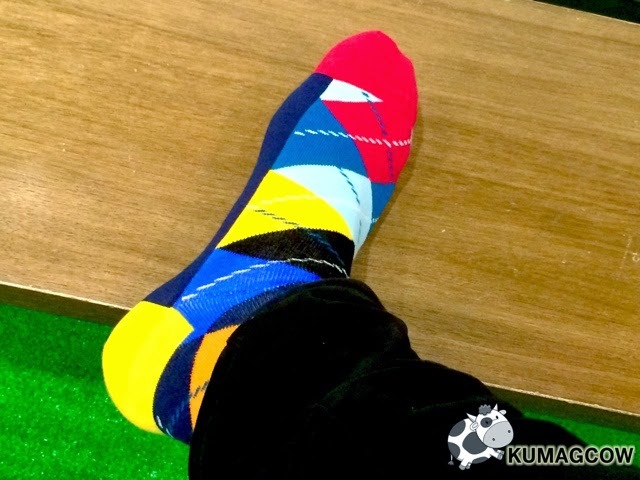 Two sisters shopped for it too much in Hong Kong and felt that they should bring the brand to Philippine shores after they got fed up of the boring socks choices in the saturated Philippine market. I should know too because I'm pretty fond of these things that I only got to source them in one or two stores locally. 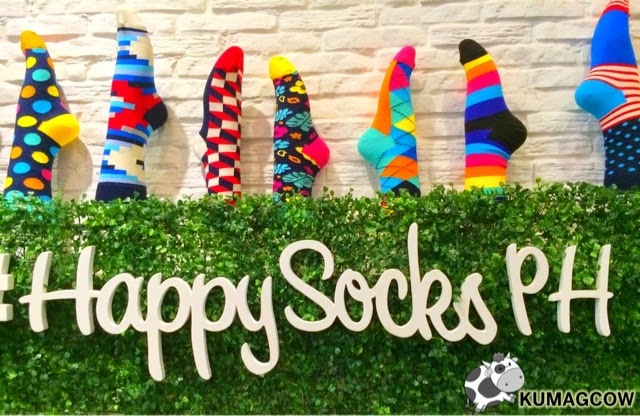 Happy Socks also makes this different too because their main goal is to make everyday items like socks, boxers, underpants into colorful things that could spread happiness. 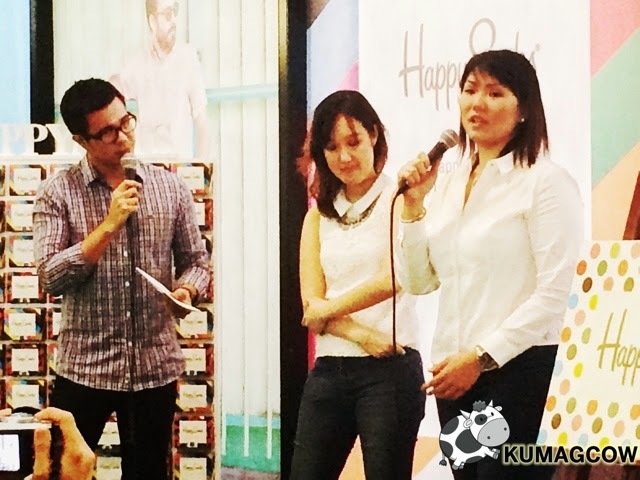 They also got us involved in spreading happiness too by enjoining us in #100HappyActs which is their cause that makes us attendees be like individual ambassadors of happiness through those small boxes you see on the left. Those boxes contain around 3 of their products which we had to give to different people to ultimately make them happy too. I already gave the baby tights to my favorite 2yo nephew who frequently visits me in the house. It fits him perfectly and the colors are just so bright that all my relatives fancied him even more when they saw him wearing it for the first time. 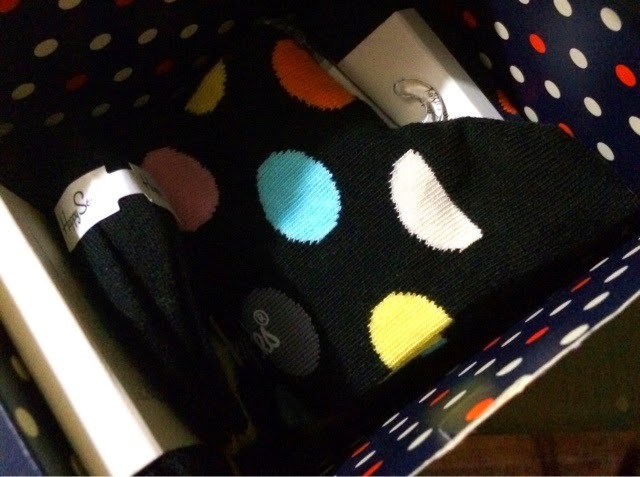 There are actually two more socks left on the box that I plan to give to special people in my life. I'd like to share the happiness too you know. 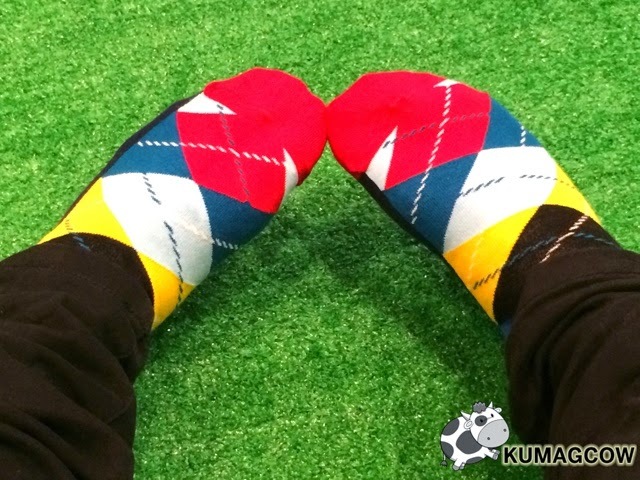 The socks are very comfy too you know and it doesn't feel restricting at all. 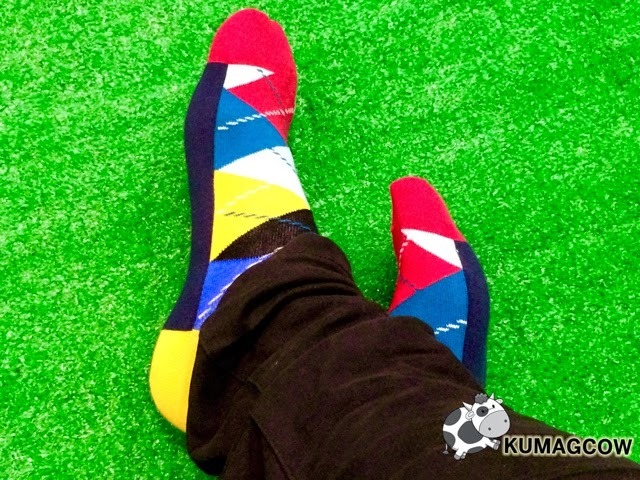 It was like freedom for the feet and I super love the available colors that they had. I was even drooling over the cases they had on display because I even wanted that for myself too, really really bad! 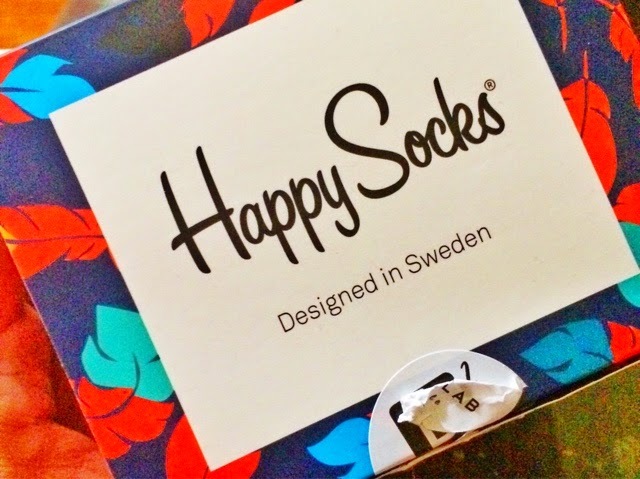 Now you don't have to go to other countries to get these sweet colorful socks, boxers, tights and other products from Happy Socks. 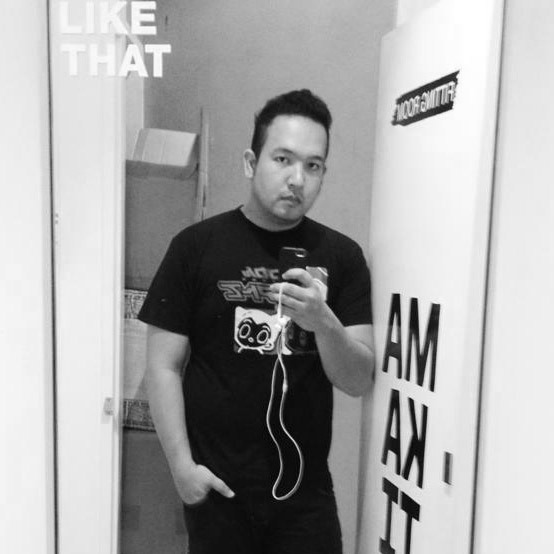 They're available in all Urban Athletics stores nationwide, Urban Superior Store in Cebu, or www.dreamlablifestyle.com. This is definitely a necessity for every redefined man, I'd like to have more of this gawd!